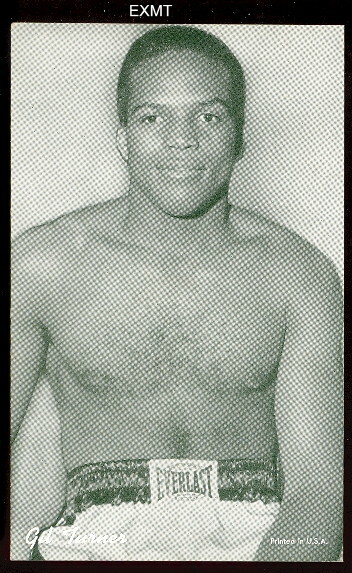 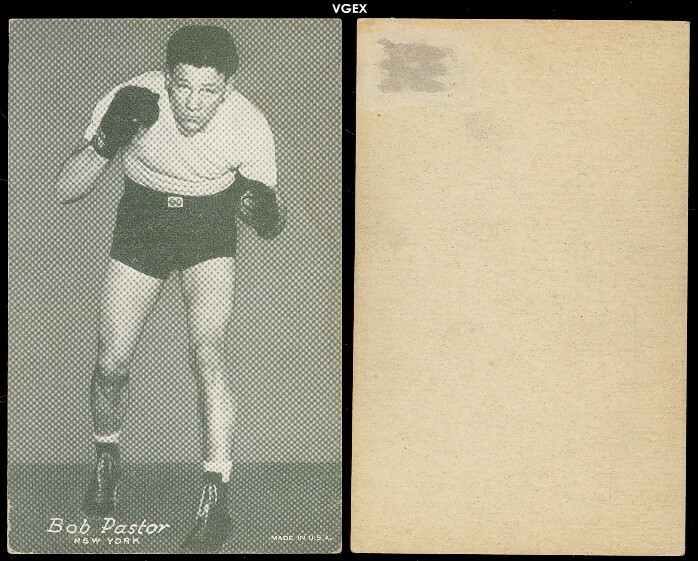 On this page, you will find boxing cards from mixed years. 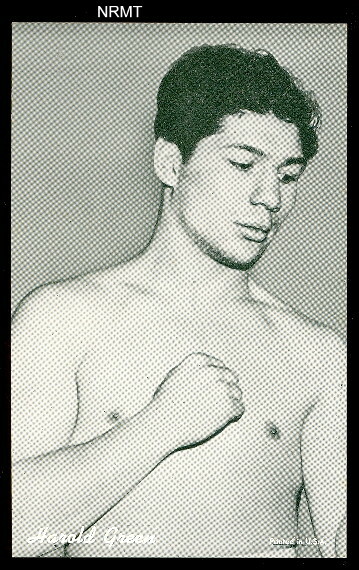 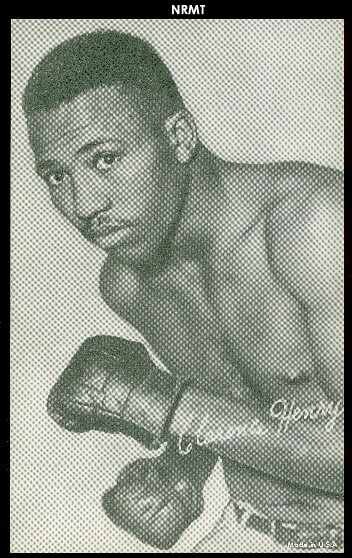 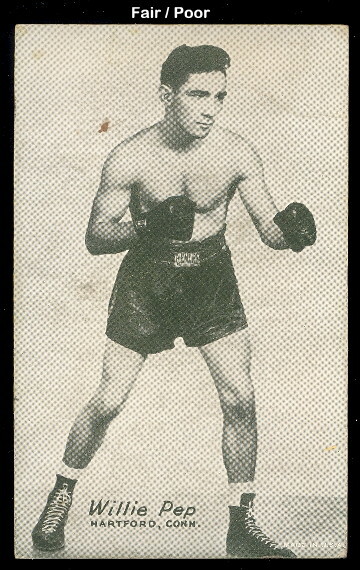 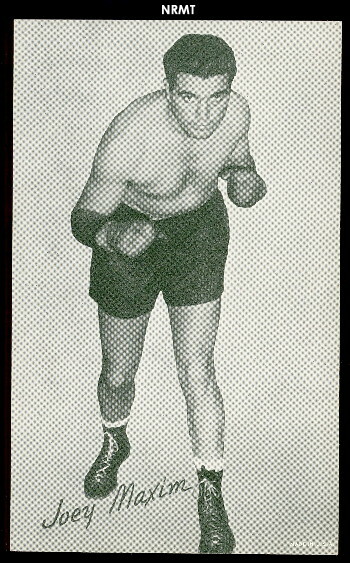 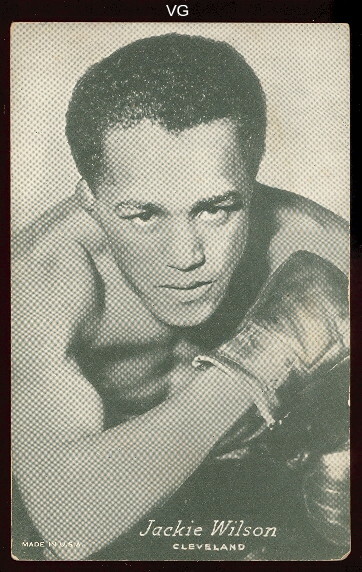 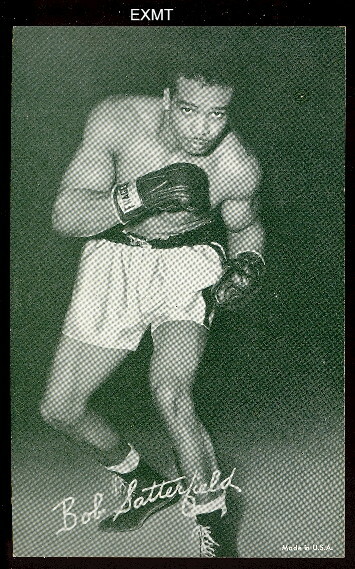 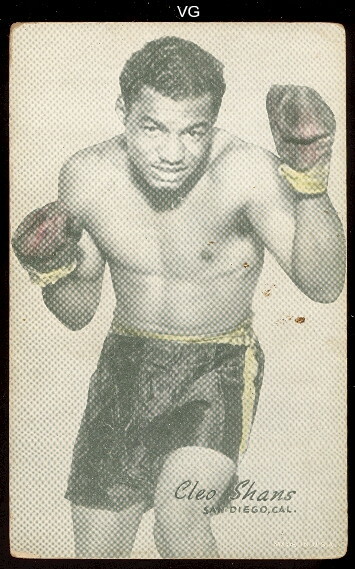 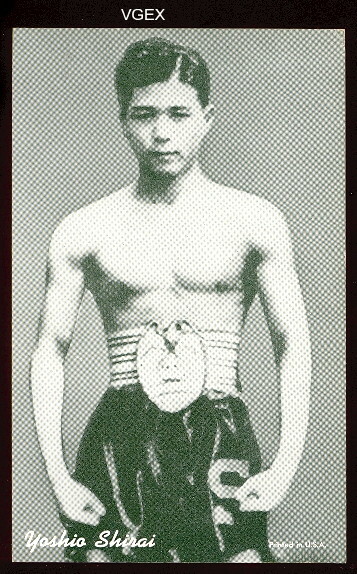 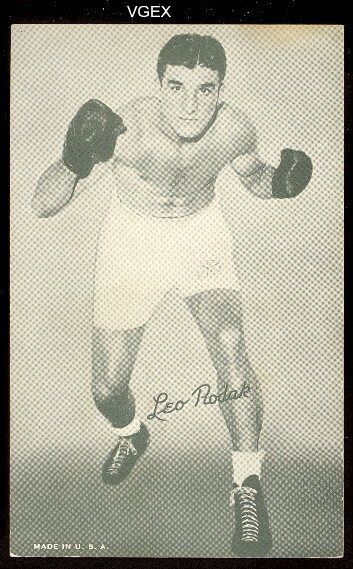 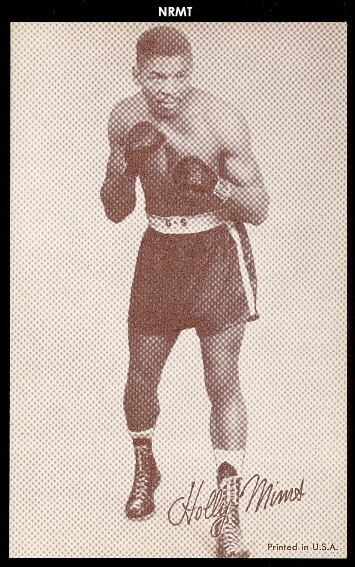 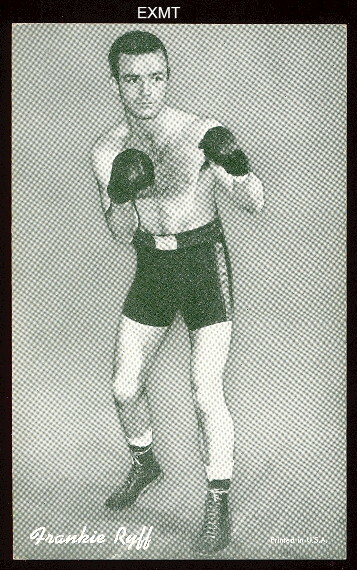 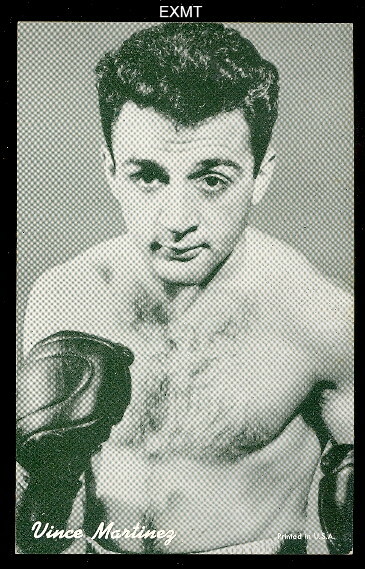 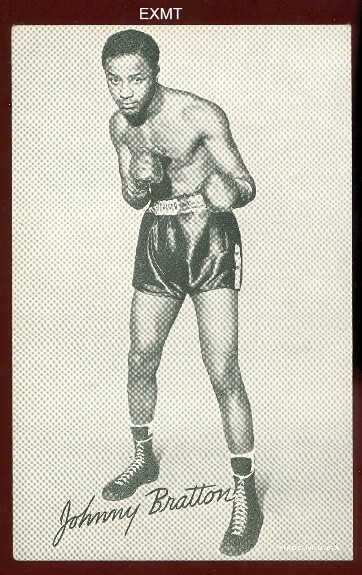 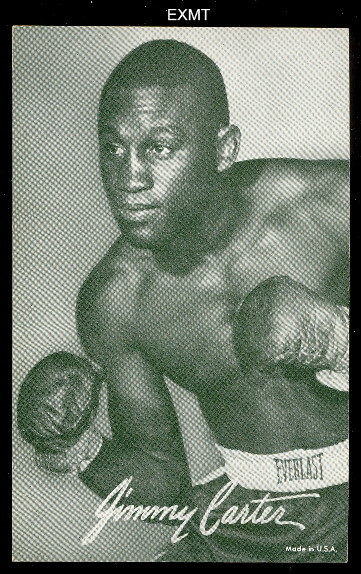 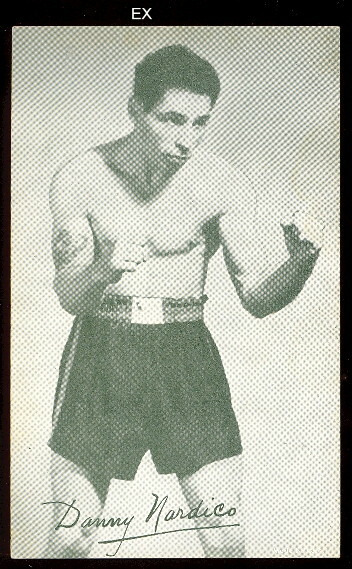 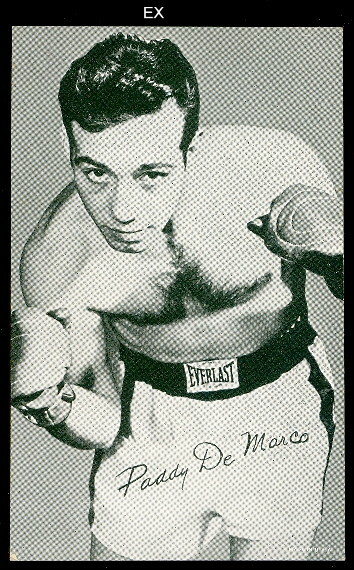 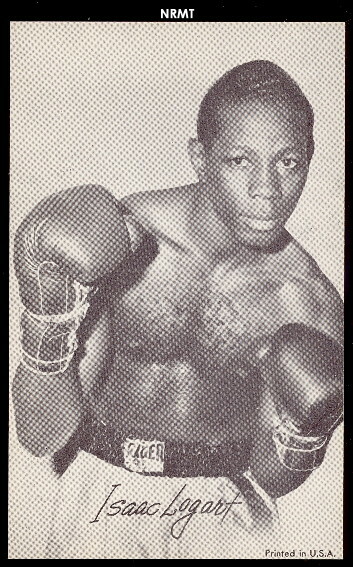 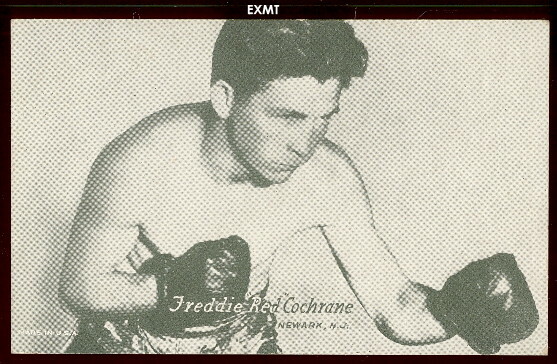 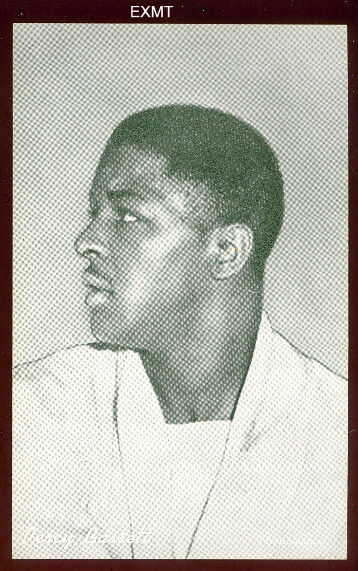 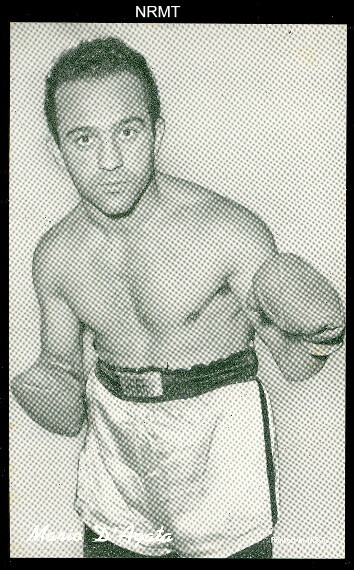 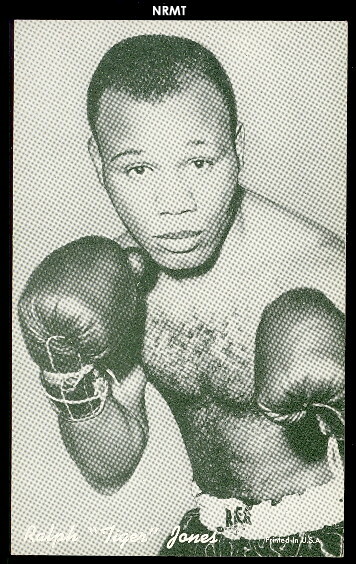 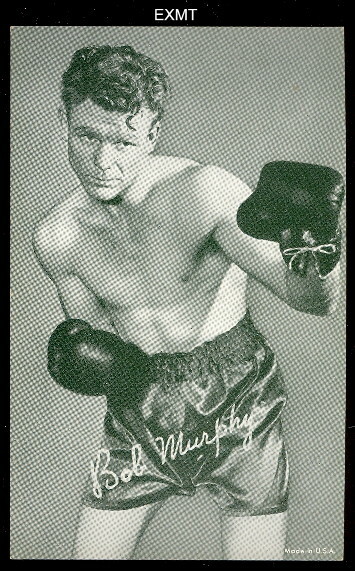 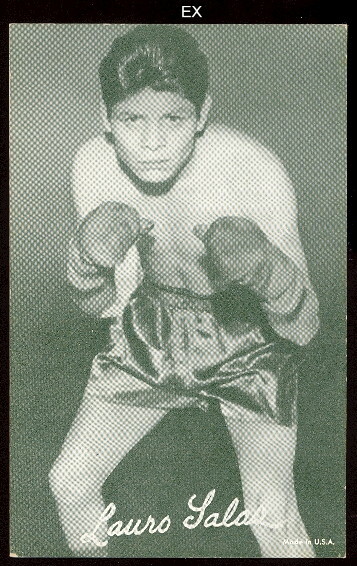 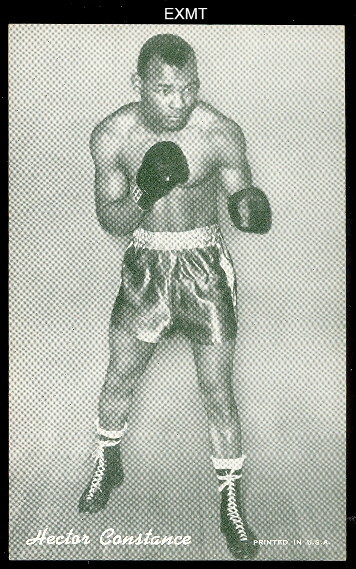 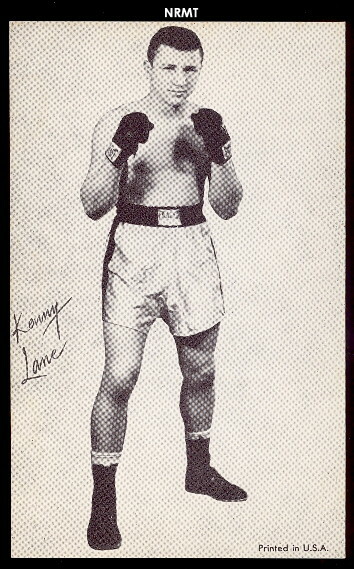 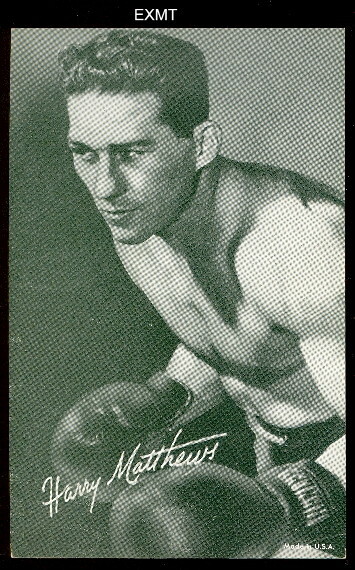 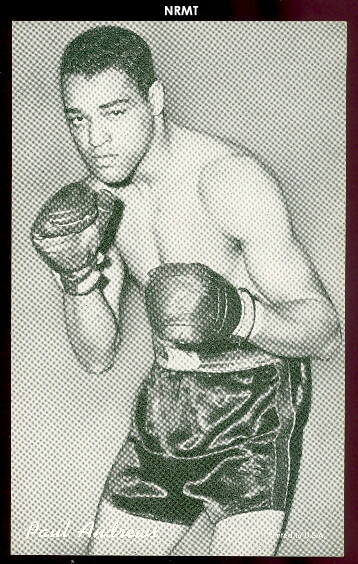 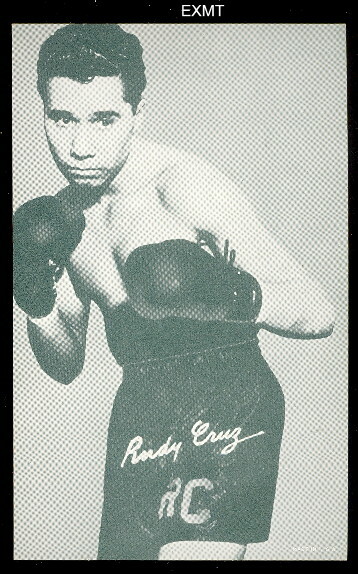 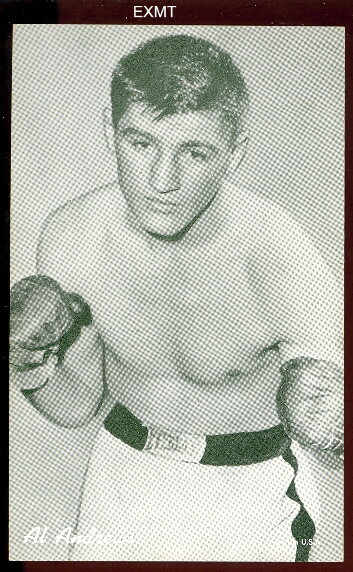 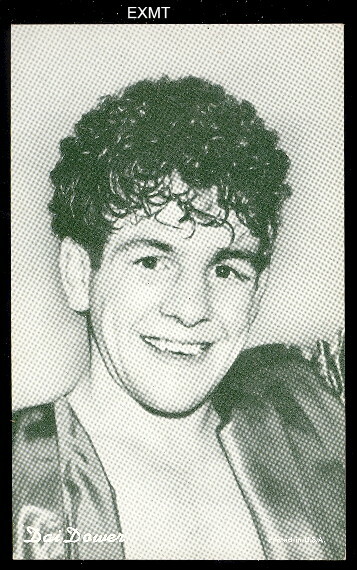 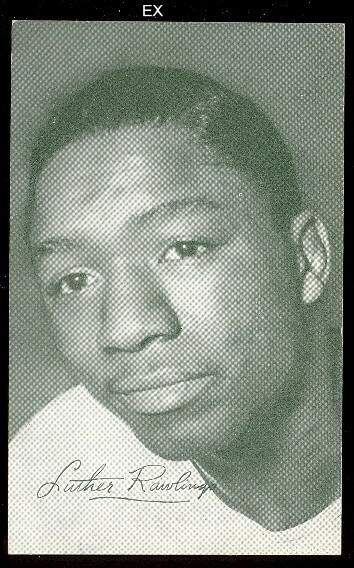 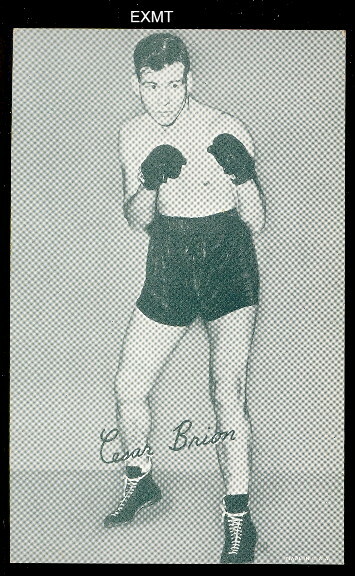 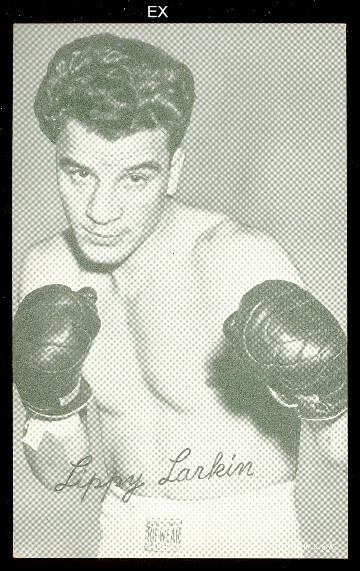 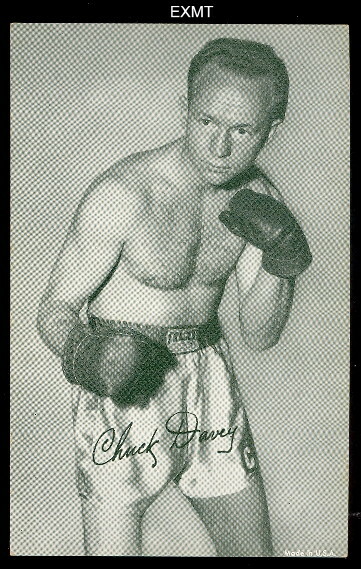 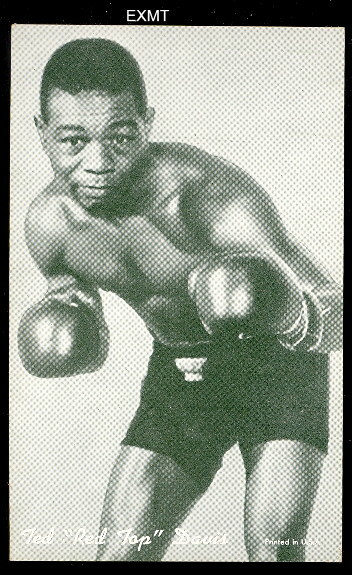 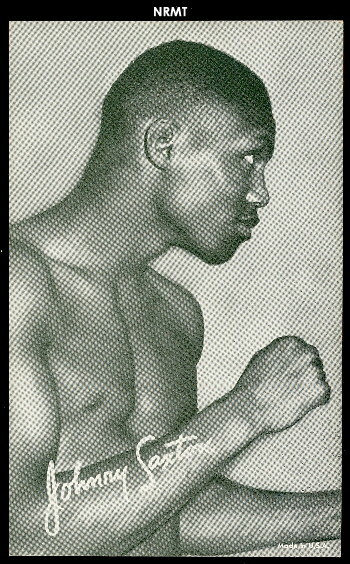 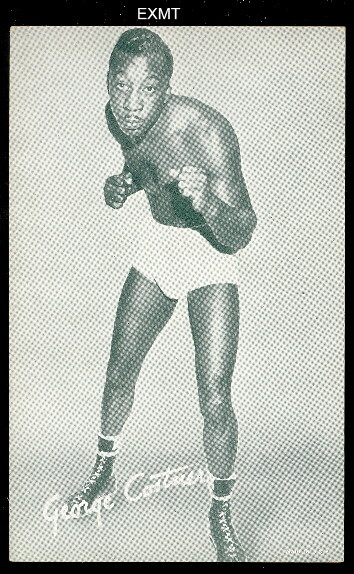 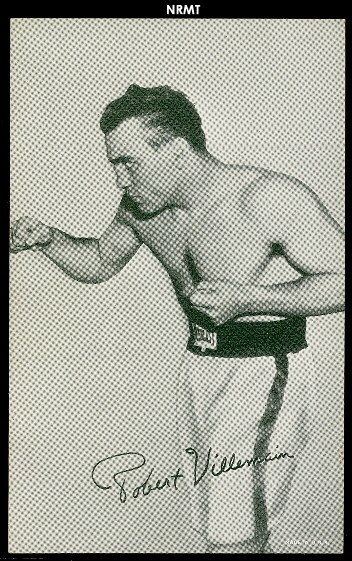 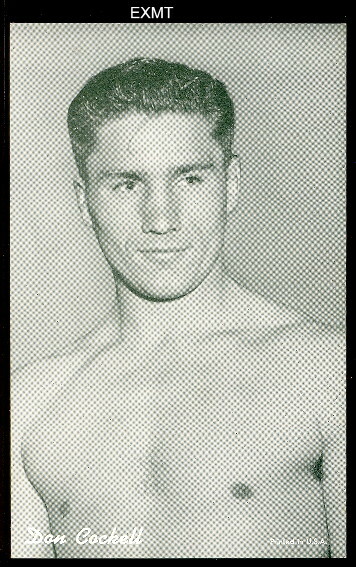 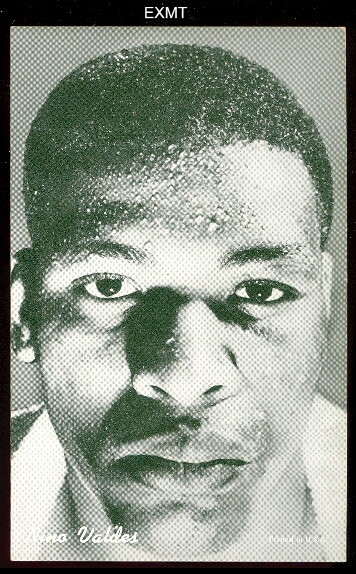 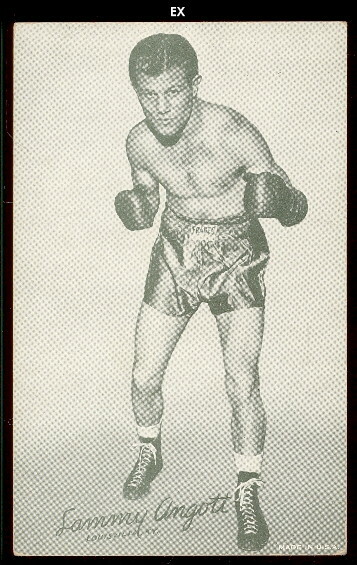 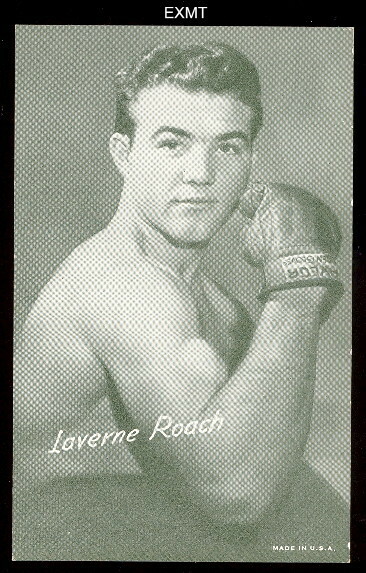 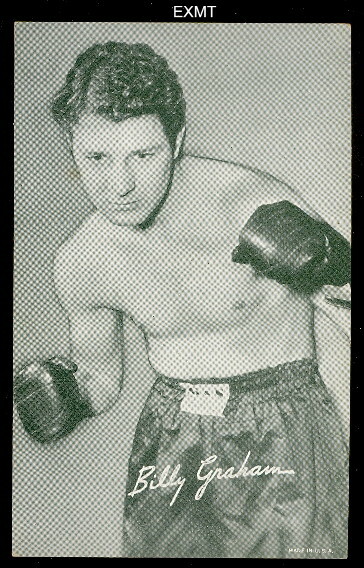 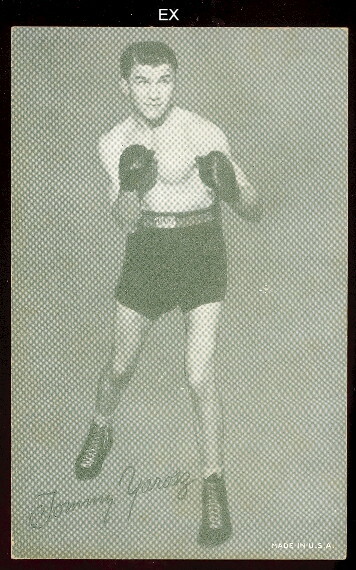 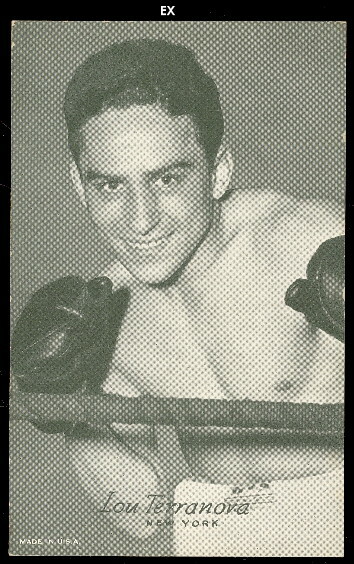 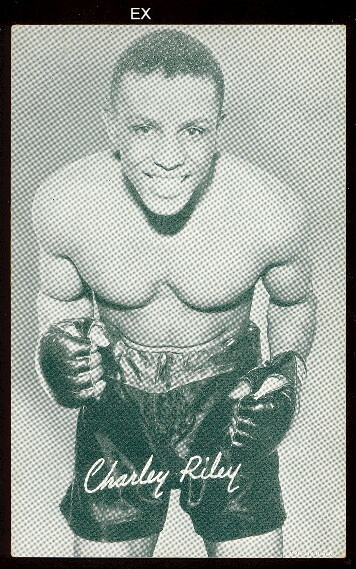 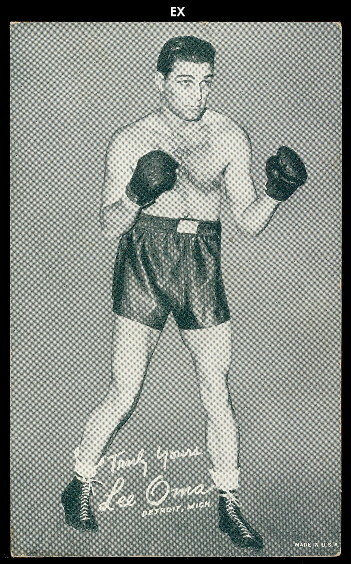 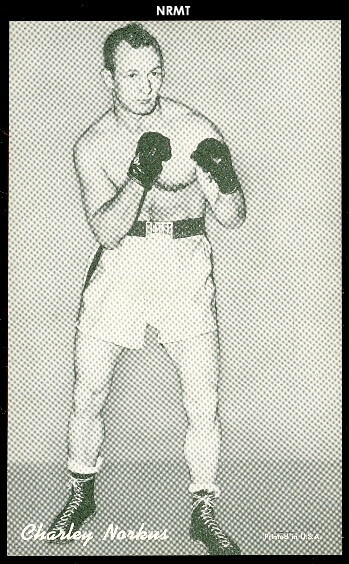 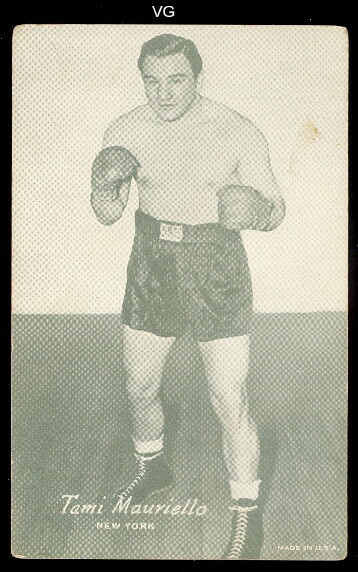 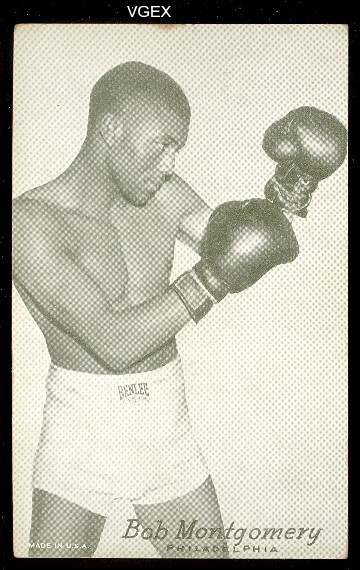 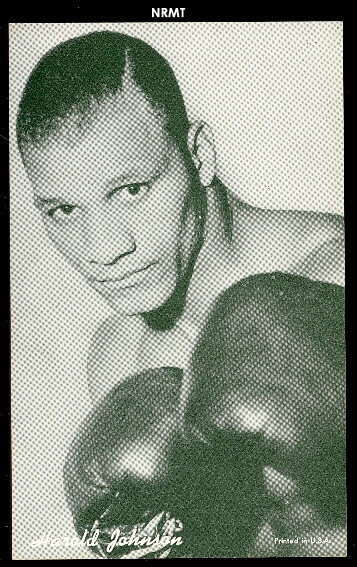 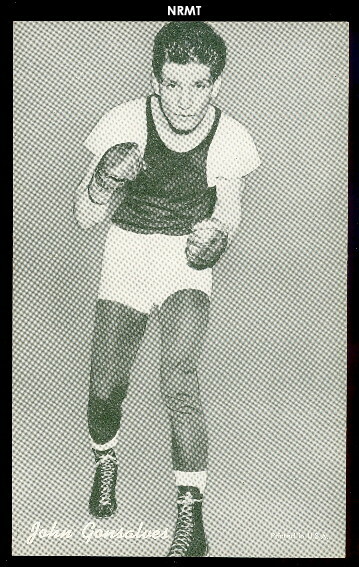 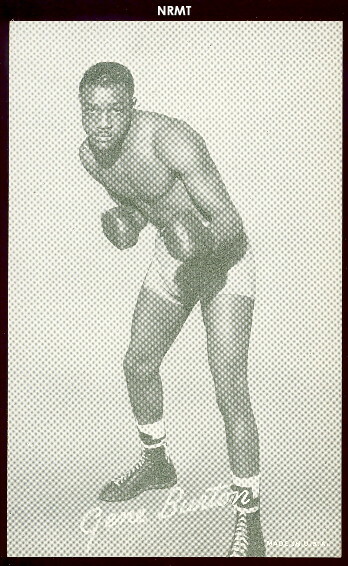 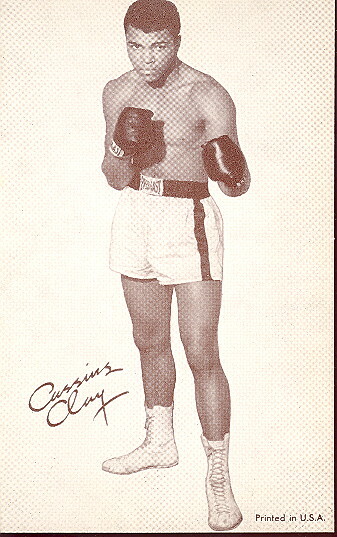 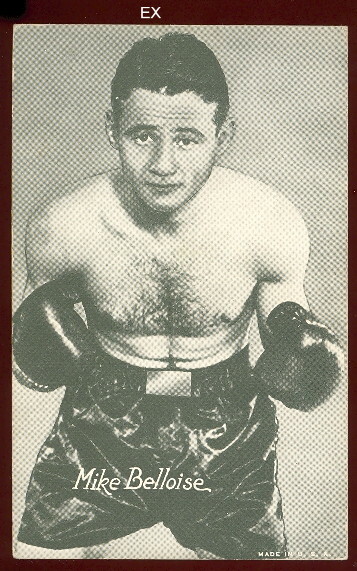 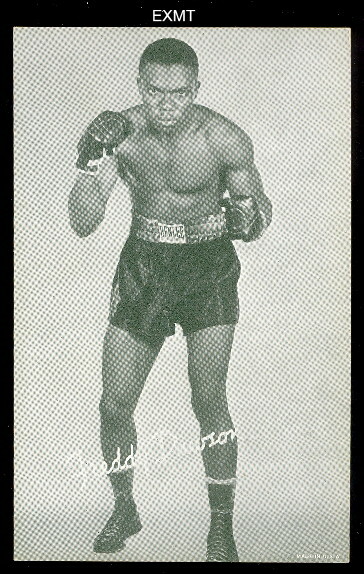 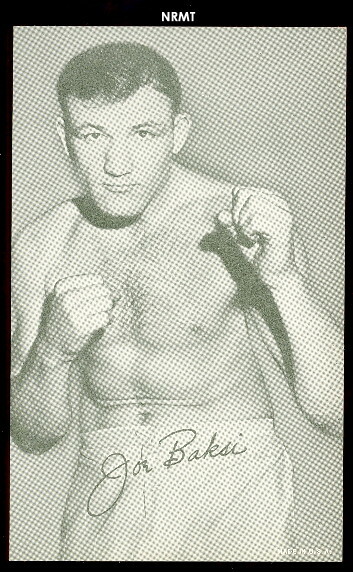 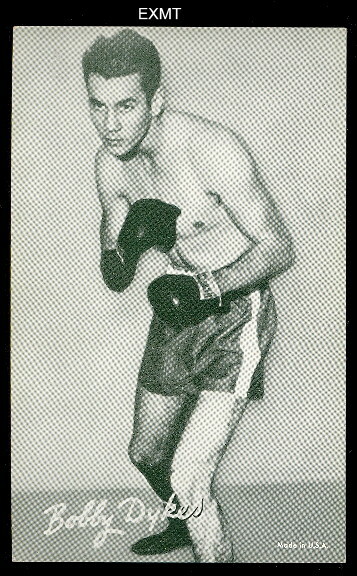 Boxing cards were issued between 1929 through about 1971. 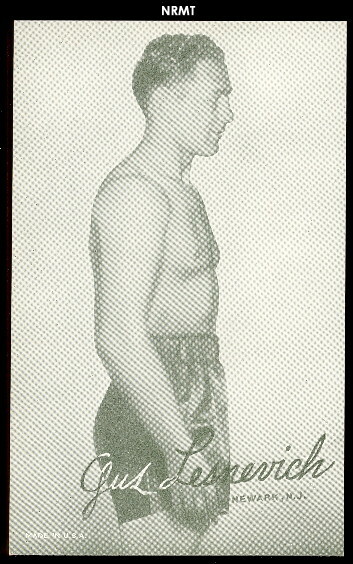 There are different styles and variations throughout the years. 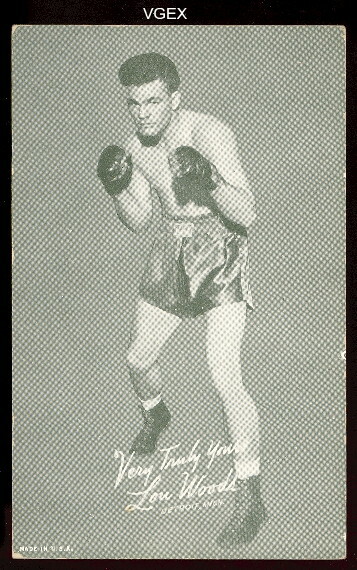 We have a large selection of cards here for your review.